A complete sensory experience. 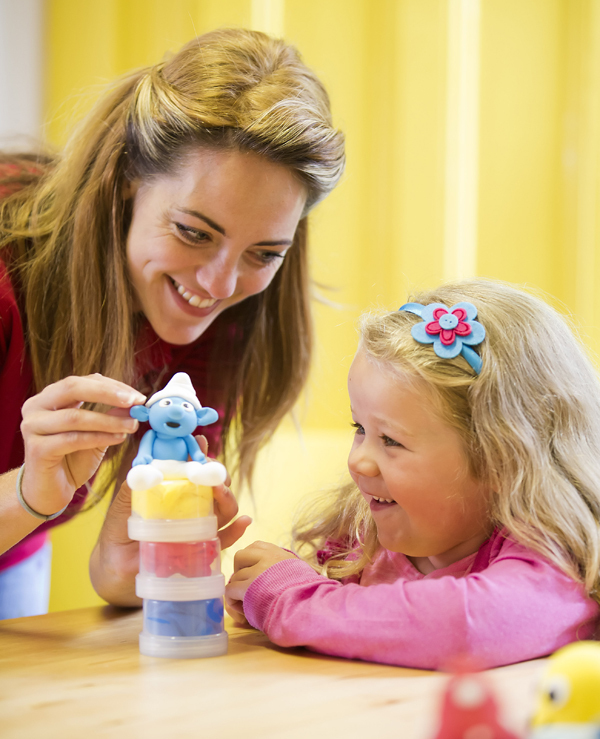 The Jumping Clay Workshops present children with a sensory hands-on learning tool for the classroom, clubs and home. These instructed craft sessions allow children to follow a simple step-by-step process at their own pace, creating their own masterpiece to take away and treasure. Playing with Jumping Clay’s jasmine scented, mess free (it leaves no residue or dryness), silky soft, non sticky, bouncy clay can be beneficial for all children and adults, but is especially therapeutic for those on the autistic spectrum. Whatever their ability there is a way to use Jumping Clay as a teaching tool or a therapy product. It is also non-toxic and antibacterial. Its unique texture is brilliant for developing fine and gross motor skills, hand to eye and hand to hand coordination, and its amazing colouring mixing ability provides motivation and reward. Visit The Jumping Clay Workshops for your free guided session, more information or just a chat. Onsite staff have a wealth of experience to offer and there are value for money options to purchase on the day too. Happy modelling. 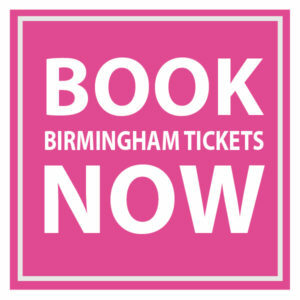 For more information call 01332 460 079, email derby@jumpingclay.co.uk or visit www.jumpingclay.co.uk.